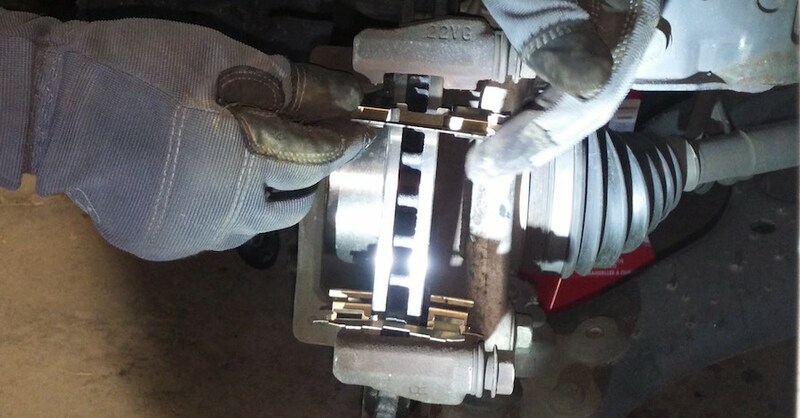 Replacing brake pads is a good job for the do-it-yourself mechanic. It’s not too difficult, and when you do it yourself, you can be sure you’re using quality parts and still save money. 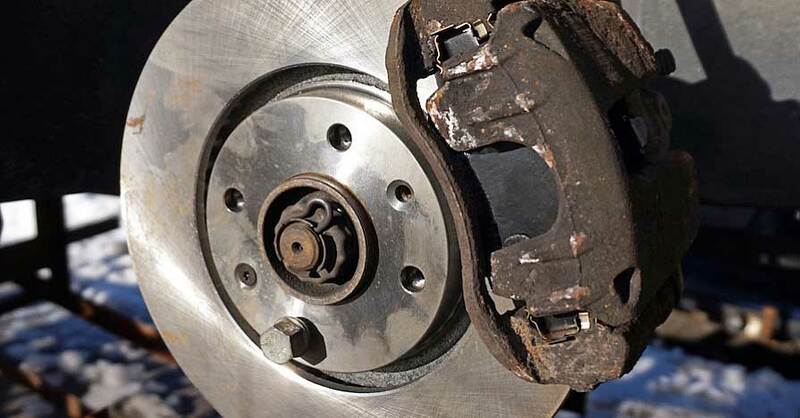 One important step is to choose the right brake pads. That depends not only on the vehicle, but also the driver. 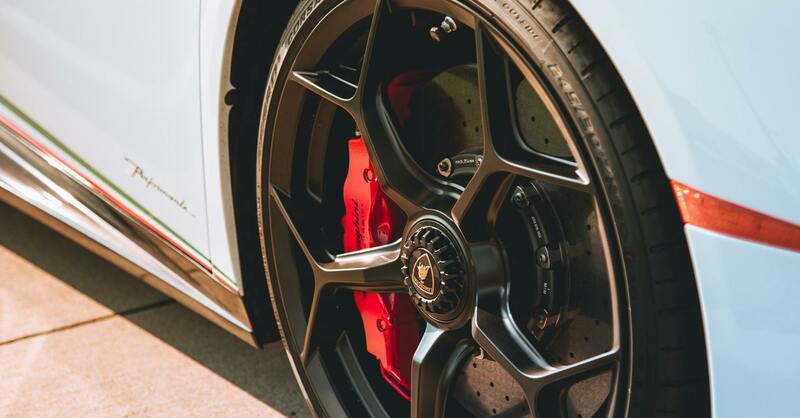 Different drivers have different expectations when it comes to how their vehicles’ brakes should perform. NAPA’s brake pad lineup includes four grades: Proformer, Premium, Ultra Premium and Adaptive One. All of the brake pads NAPA sells meet the original manufacturer’s specifications for performance, and all stop smoothly and quietly. Proformer brake pads are available for many older model vehicles and some late model cars and light trucks. These pads offer dependable performance and quality-tested formulas to ensure safety and reliability. If Proformer brake pads are available for your vehicle, choose them for a good brake job at a good price. NAPA Premium brake pads are a step up from Proformer pads, with special formulations designed for quiet operation. Premium pads undergo the most rigorous testing and outperform competitors in overall performance. Choose NAPA Premium brake pads if you require better performance from your brakes. 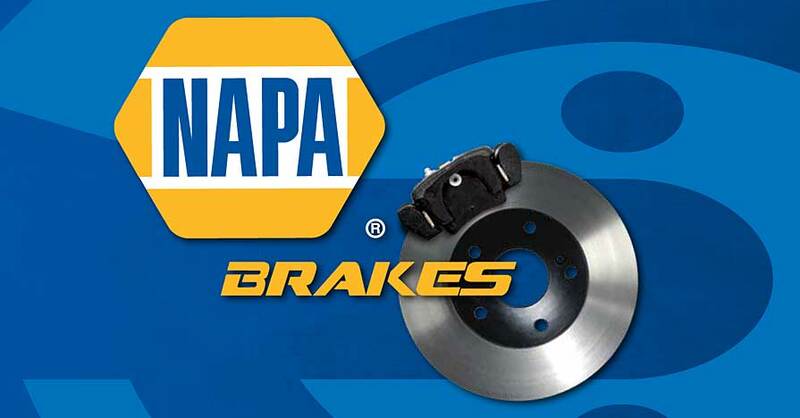 NAPA also offers Adaptive One brake pads, the only hybrid technology pads on the market. They use different ceramic formulations for the inner and outer pads to achieve powerful braking with no noise and low dust. Adaptive One pads are the best choice for drivers that want the best performance with no compromises. Find the right pads for your vehicle at napaonline.com. 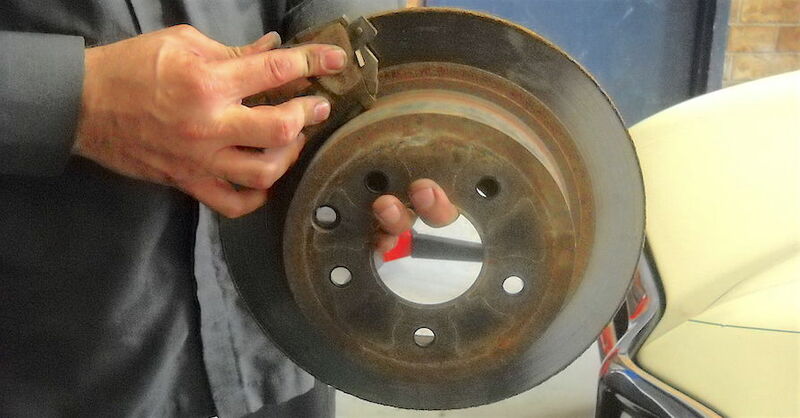 If you’re new to brake pad replacement or just need a refresher, learn how to do it right in our KNOW HOW section.